There is not one thing that has power over you. You have power over everything. But let me ask you this question, what have you done with what has happened to you? Have you allowed your past to refine you or define you? Everything left unattended or uncared-for will eventually perish. Only that for which you care and cultivate will grow and flourish. 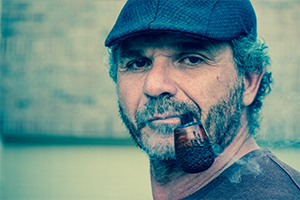 Are you cultivating victimhood and brokenness, or are you growing recovery and wellness? 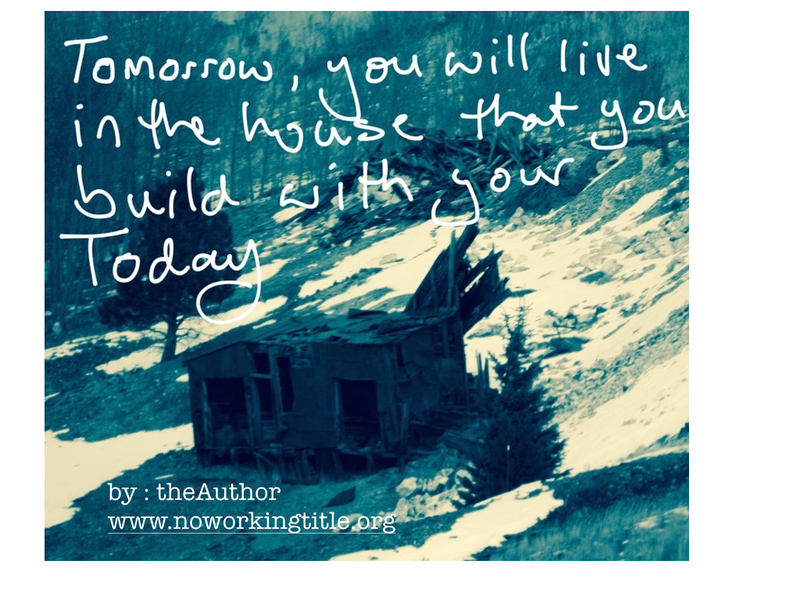 Tomorrow you will live in the house you are building today. So..please be gentle with yourself and others.